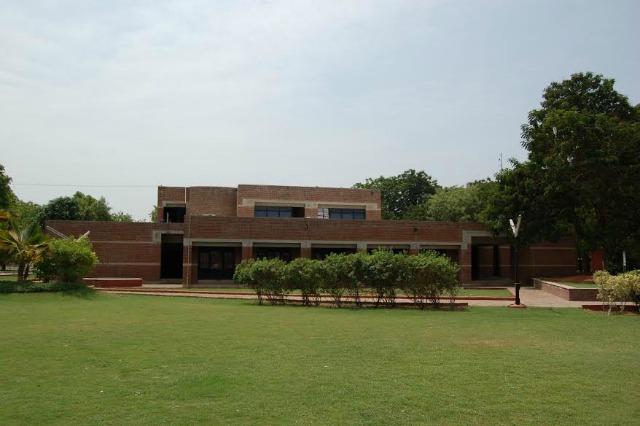 MICA, India’s premiere management institute in Strategic Marketing and Communication, will be organising their second International Communication Management Conference 2015 (ICMC 2015) on “Digital Future- Content, Community & Communication”. The three day annual conference will be inaugurated on 19th February 2015 in the presence of Prof. Renee Hobbs- University of Rhode Island, USA), Prof. Mohan J Dutta- National University Singapore, Singapore, Prof. Nagesh Rao- President and Director, MICA & Prof. T. T. Sreekumar- ICMC 2015 Conference Chair, MICA. Topics of discussions will also revolve around possibility of various partners collaborating to create and distribute digital content, so as to bring multiple perspectives to the table. Specifically, the role the industry can play in contributing to the economic, social, cultural and political discourses related to these technologies will be debated in detail. The multiple themes that the conference would deliberate upon will include Role of digital communication in civic participation, Digital media: changing landscape of education, Digital through gendered lens, Identity on social media, Information, news and media in digital age, Digital entertainment: films and music, Youth and social change, Mobile technology and Core communication questions. 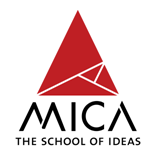 For more information and to register, please visit http://www.mica.ac.in/icmc/about-icmc or write to icmc@micamail.in and can call to 02717-308250 Ext. 377.